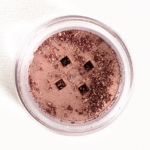 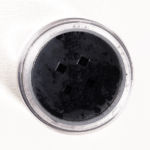 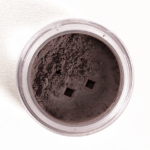 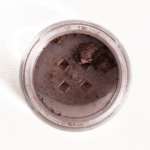 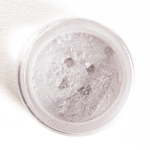 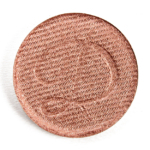 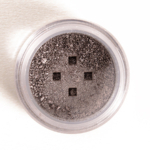 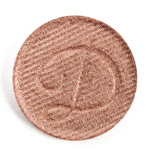 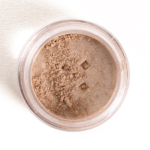 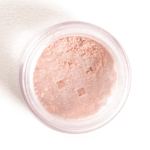 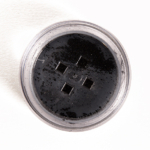 bareMinerals Eyecolor is an eyeshadow that retails for $14.00 and contains 0.02 oz. 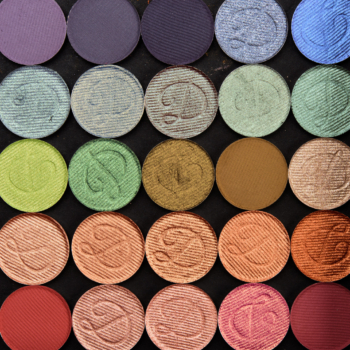 There have been 187 shades released, which you can select from below or jump to these sections: Review, or Description. 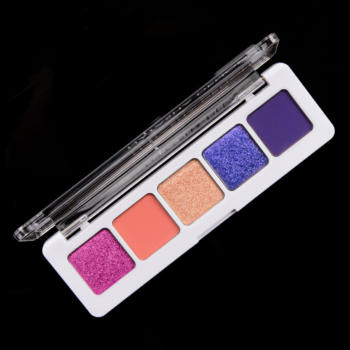 It's not often that I really like a loose eye shadow, because so many of them tend to be so very messy and can ruin the rest of your makeup. 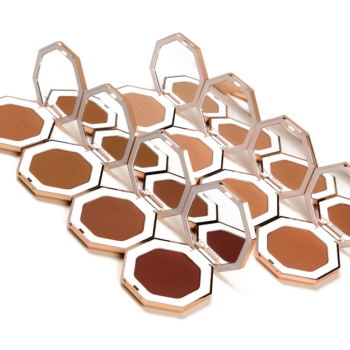 But Bare Minerals seems to have formulated loose shadows that are a lot easier to use and apply with minimal to no fallout. 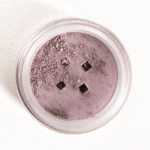 "Drama" is a wonderful silvery taupe/brown mix that leans a bit on the purple side and is just beautiful to use. 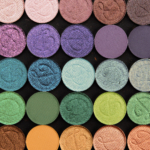 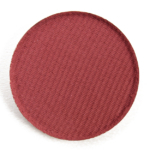 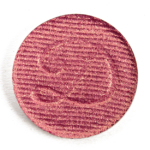 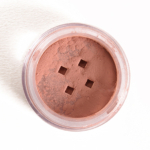 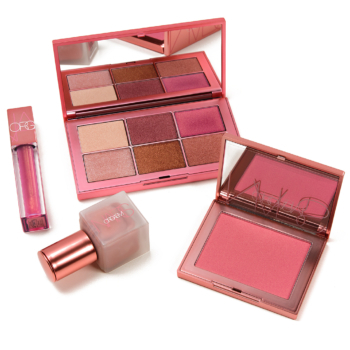 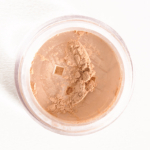 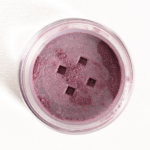 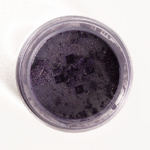 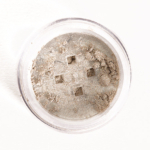 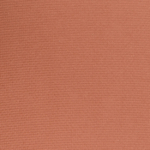 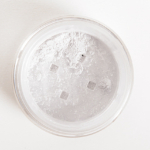 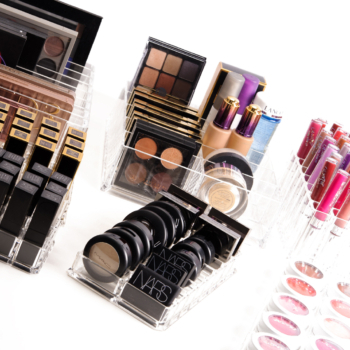 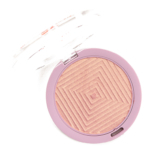 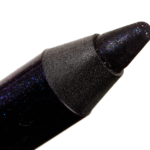 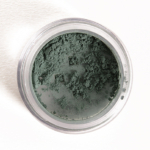 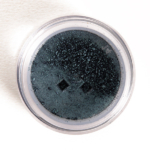 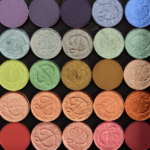 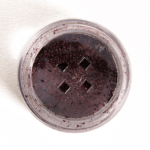 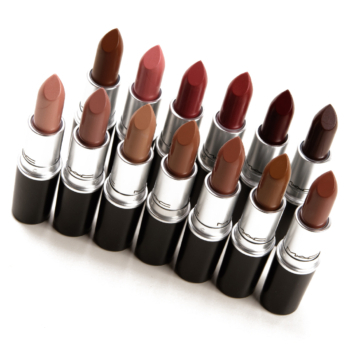 Very pigmented, very intense and you get a lot of product. 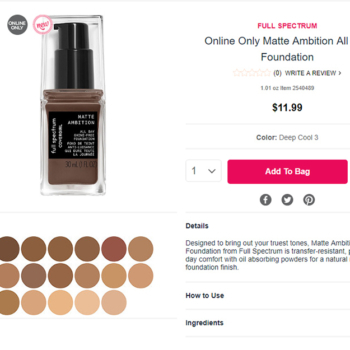 The only downside is the packaging because this is really not travel friendly at all (unless they've changed the design of the container since I bought mine). 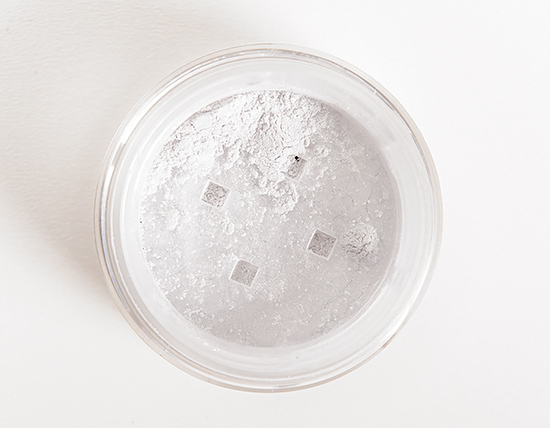 If I want to take this with me, I transfer a bit to an empty MAC sample container using a small spatula but that is a messy process. 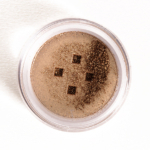 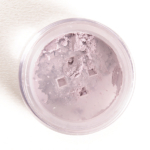 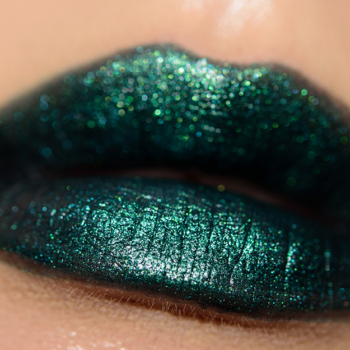 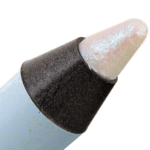 For a short time, Sephora had a pressed eye shadow that was very close in colour to Drama (Taupe Outrageous Chrome Prisma Colour - how's that for a mouthful?) 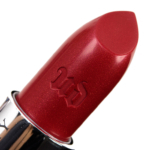 but, sadly, it has been discontinued.